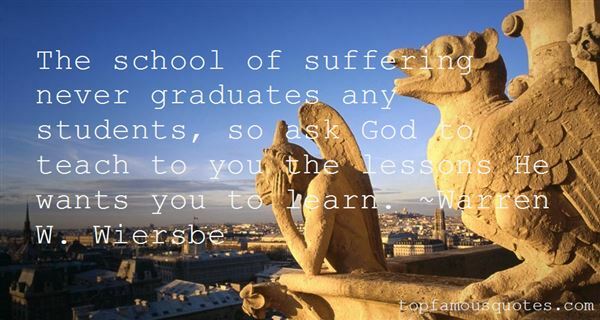 Reading and share top 42 Warren W Wiersbe famous quotes and sayings. 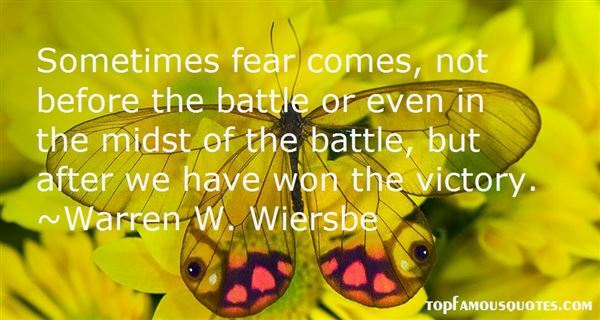 Browse top 42 most favorite famous quotes and sayings by Warren W Wiersbe. Artists are the people that no matter what, pick up the pen, pick up a paintbrush. They take the time to translate what is happening to create something that resonates deeply with the rest of the people that are caught in the middle of their own reality." 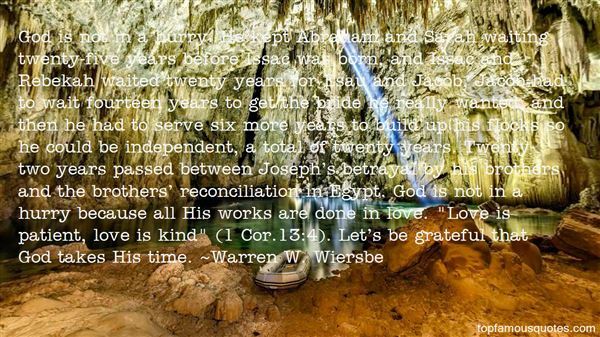 What Did Warren W. Wiersbe Talk About?